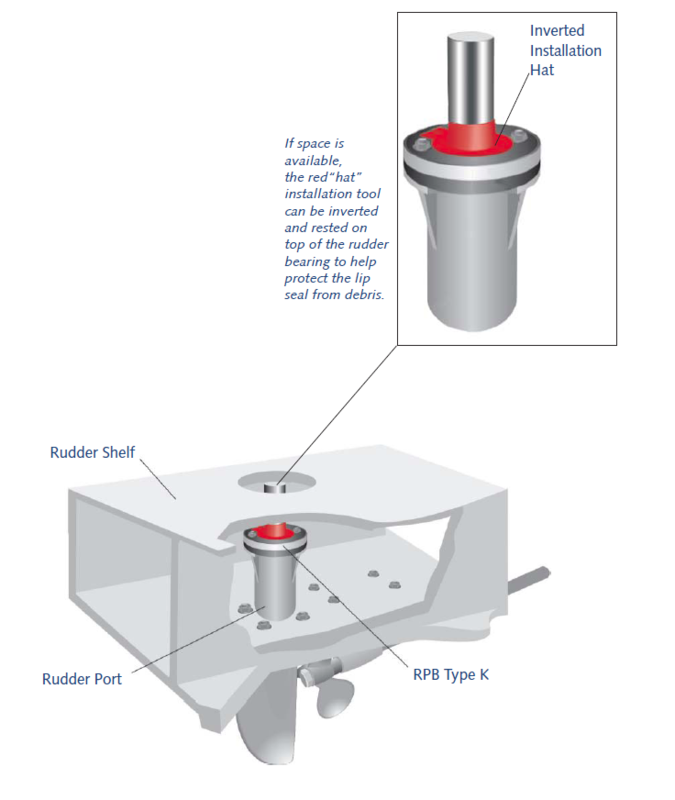 The Tides Marine RPB Type K was designed to be used with certain flanged, bronze rudder ports with two mounting studs to accept/adjust the flax packing collar. 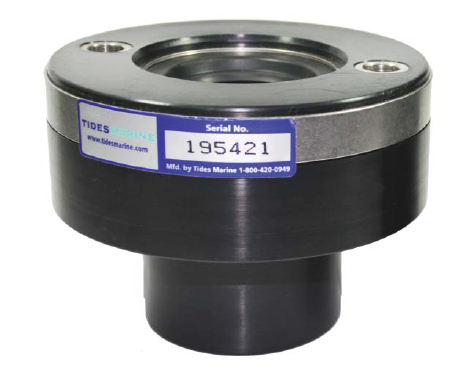 These units mount directly over the existing studs and are available with or without a lower bearing insert. 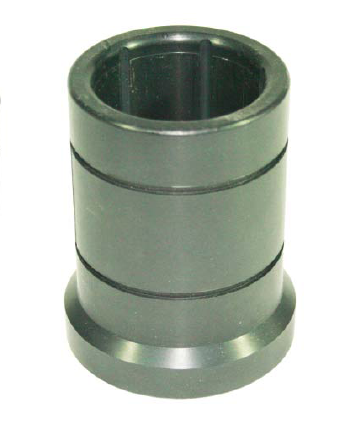 This insert installs from outside the hull and usually replaces a conventional marine cutless bearing. The Type K unit consists of a one-piece UHMW housing with a nitrile lip seal. The unit eliminates metal-on-metal contact and the associated problems of abrasion and electrolytic corrosion. They are 100% watertight and reduce rudder chatter and vibration resulting in quieter, smoother rudder system performance. Rudder Port Bearings Type K may be ordered online.